Juan Palacios is the new player of Tofas Bursa as the club officially announced. Tofas Bursa signed a contract with Juan Palacios for the remainder of the season. 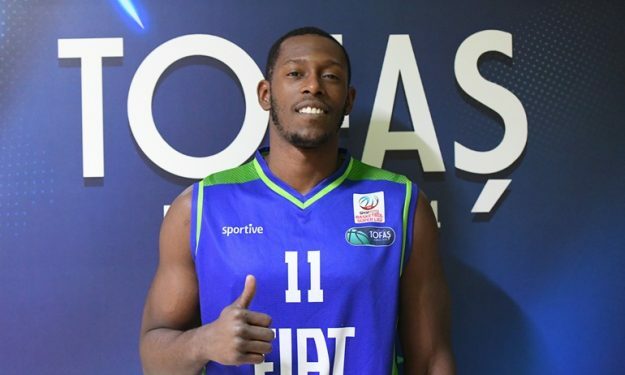 The Colombian forward/center thus returns to the Turkish League where he last played for Pinar Karsiyaka. Palacios was a member of the “miracle team” of Karsiyaka that won the 2015 Turkish league after beating Fenerbahce in the quarterfinals series and then Anadolu Efes in the Finals. In 2015-2016 he averaged 8.3 points, 4.2 rebounds and 1.6 steals per game in the EuroLeague regular season. His new team is currently tied at the 8th place of the Turkish League standings, along with Gaziantep and Yesilgiresun.